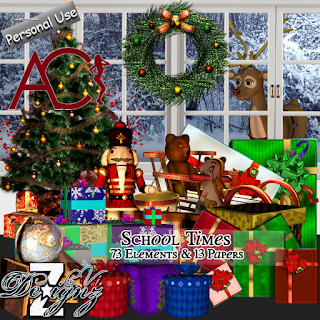 New tube by Arthur Crowe School times and matching kit Dezignz Look for them HERE ! 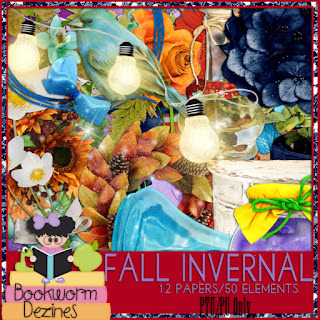 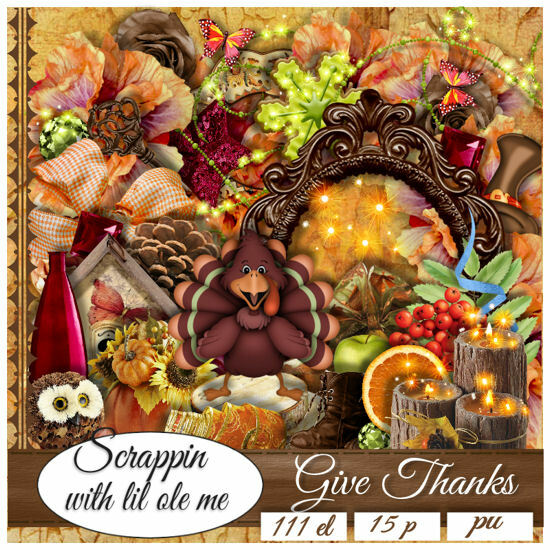 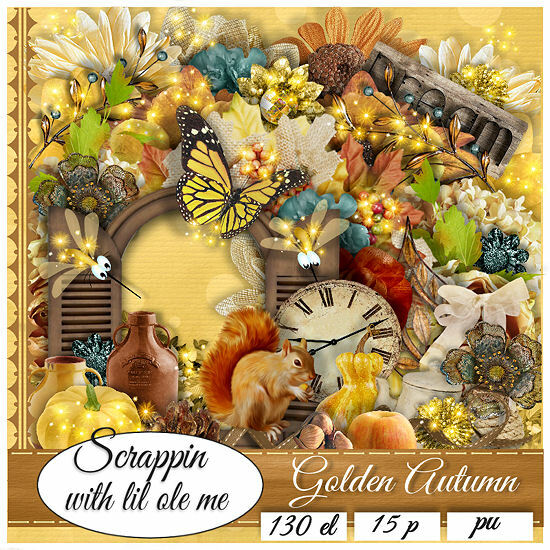 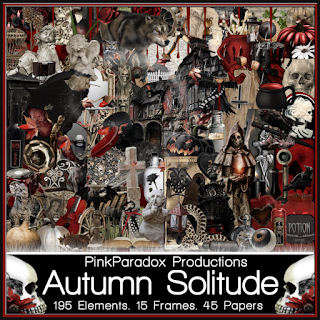 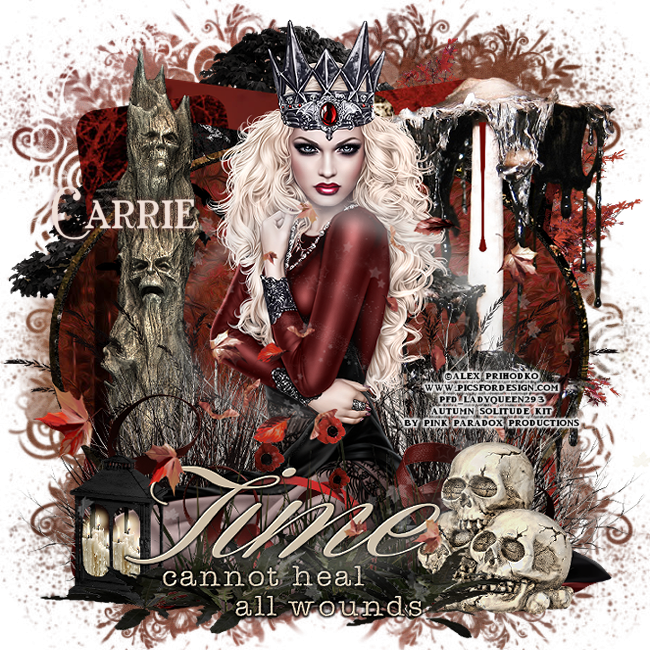 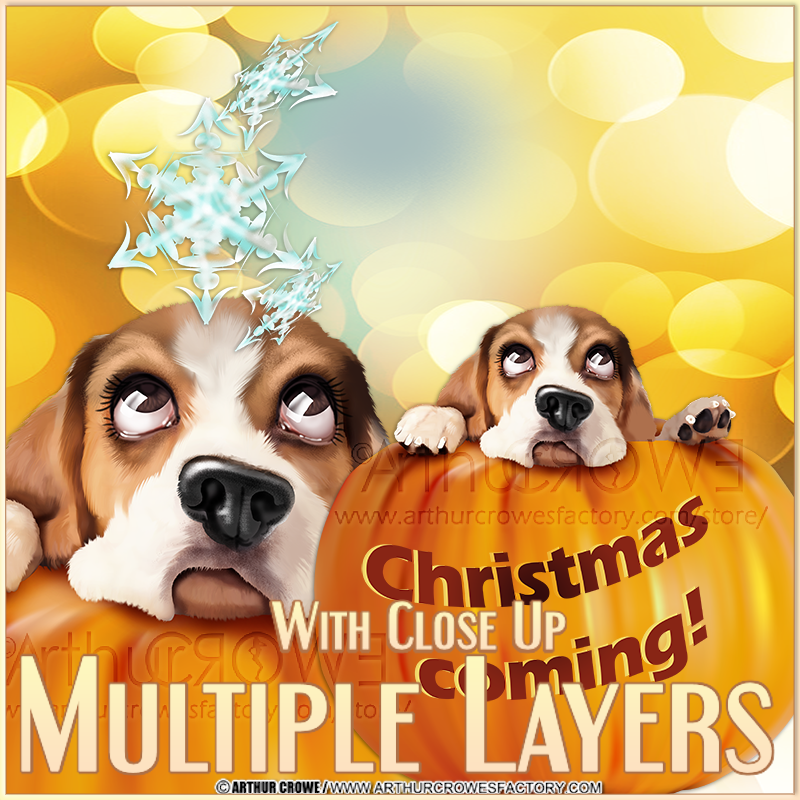 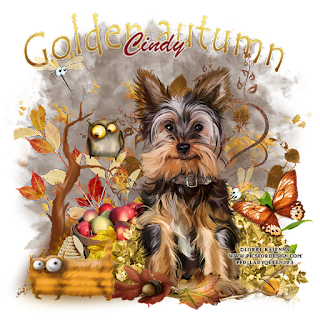 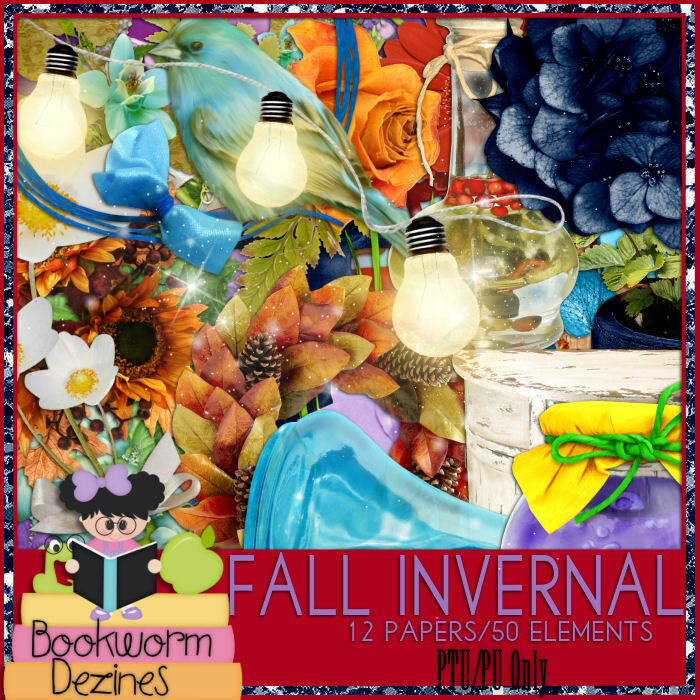 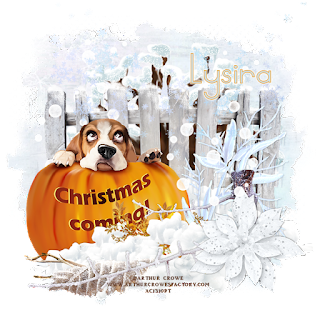 Fall Invernal by Arthur Crowe and matching kit by Bookworm Dezines Look for them here ! 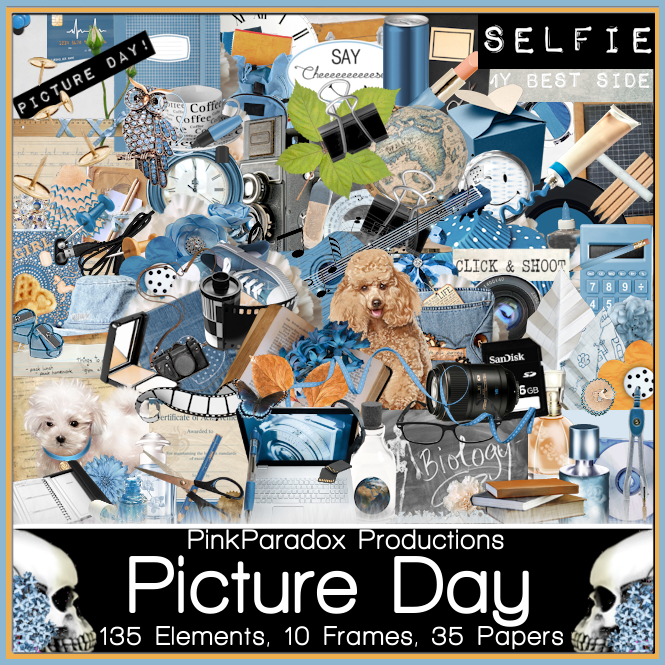 This kit is perfect for those School photos and other tubes you may have to match.